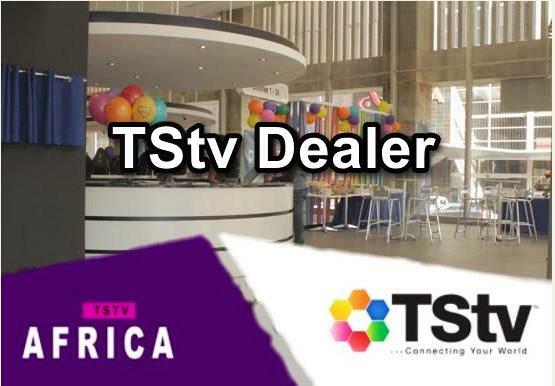 Be a part of the success story of the next big thing in pay TV as the newly launched Nigerian cable TV service providers, TStv Africa offers an opportunity for young entrepreneurs to explore and make money through its service as TStv product distributors. TStv has projected that it is targeting 5000 jobs both direct and indirect for Nigerian entrepreneurs. 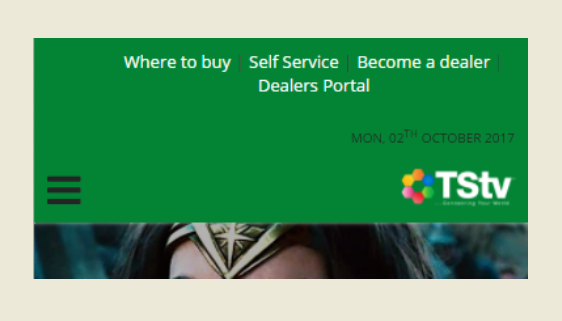 The jobs includes Installers, Retailers, Sub-Dealers, Dealers and Distributors. With more than 200 Channels to watch your favorite programs including Premiership and La Liga matches as well as additional 20GB for free hotspot for your laptop and smartphone, the market is very lucrative to invest. - Ability to purchase 3,000 pieces of complete set of decoders and accessories at the rate of N4,000 excl. VAT to sell at the rate of N5,000. - Ability to purchase 1,000 decoders and accessories at the rate of N4,400 per unit (N4,400,000 excl. VAT) to sell at the rate of N5,000. Note that though the profit on Decoders and accessories may be small, Retailers would make more money from installations fees which ranges from N2,000 to N3,000.